Avery was born in Kitchener, ON. 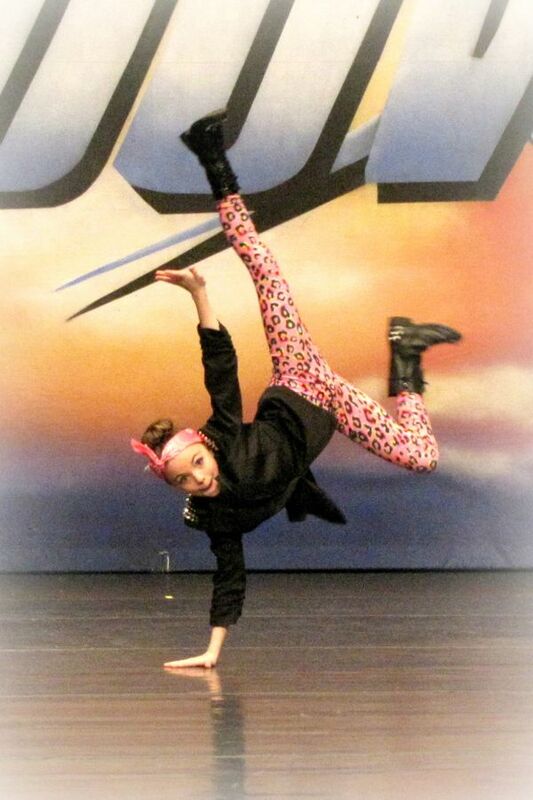 A strong technical dancer but more importantly a true performer, she began dancing when she was only 2 years old. Training extensively in Jazz, Ballet, Lyrical, Contemporary, Hip Hop and Acro and attending competitions and workshops throughout Canada and the United States, she has earned many rewards including; JUMP VIP, Wild Intermediate Scholar, ASH Junior Apprentice, Overall Junior Winner at VIP Events, Top Junior Soloist at Dancefest, 1st Runner up Junior Miss StarPower and 1st Runner Up IHollyWood National Championships. She loves the stage and performing for an audience. She has modeled for GAP and La Crème, performed with Drayton Theatre in the Wizard of Oz (Monkey and Munchkin), with Believe Theater in Thumbelina, and as a member of the Toronto Raptors Lil Ballas hip hop team. She is currently a Mascot Dancer (Mini Raptor) for the Toronto Raptors. 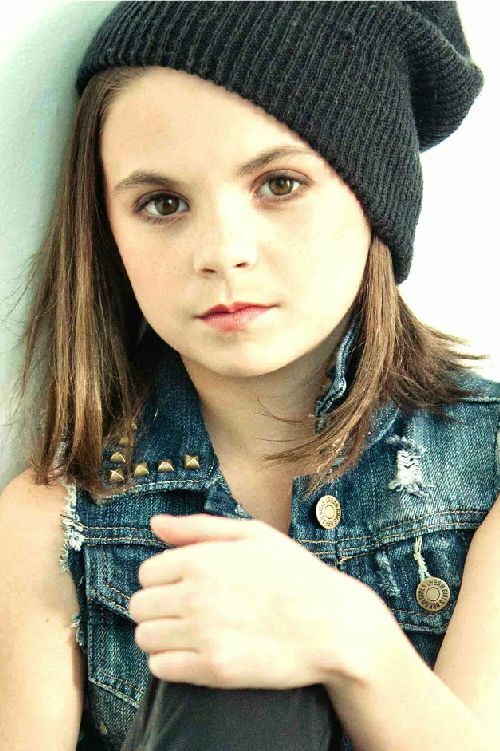 Gaining additional experience in front of the camera, she can be seen on American Girl (Principle Dancer) and has appeared in several commercials including Benadryl, Rise2Fame, Winners, and Toys R US. Avery’s vibrant personality, desire to succeed and contagious smile make her a joy to work with on stage and on set.